If you 're looking for a place to stay in Batanes, you don't need to worry about it. There are lots of affordable yet quality hotel, Inn and lodge in the province. 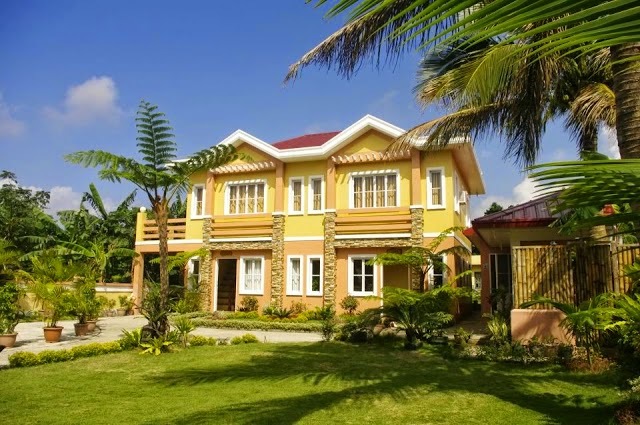 From cheapest to expensive, you can find great accommodation in Batanes. 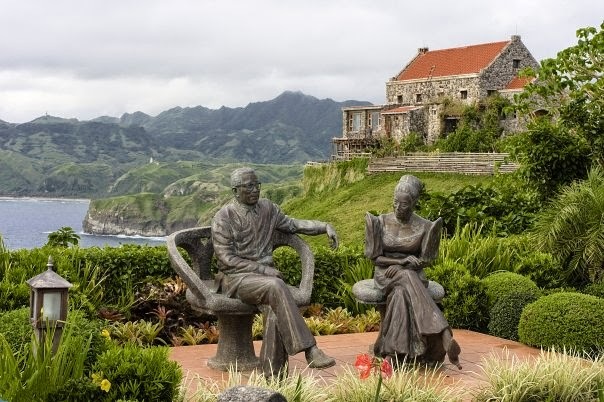 First in our list is Fundacion Pacita Batanes Nature Lodge. It is located at the quiet baranggay of Chanarian Tukon in Basco. It is the home studio of internationally-acclaimed artist Pacita Abad. Fundacion Pacita Batanes Nature Lodge offers an affordable rooms with an overlooking view of lushes mountains, terrain hills and pristine blue sea. Each room was decorated by masterpieces of both well-known and up-and-coming artists. For more information, visit their website at www.fundacionpacita.ph. Next is Batanes Seaside Lodge & Restaurant. It is located at National Road, Kaychanaranan in Basco Batanes, which is very accessible to different towns. The lodge is said to be one of the favorite lodging of actors, actress, TV personalities (like news reporter) everytime they will spend vacation or if there's a shoot for TV or movie. 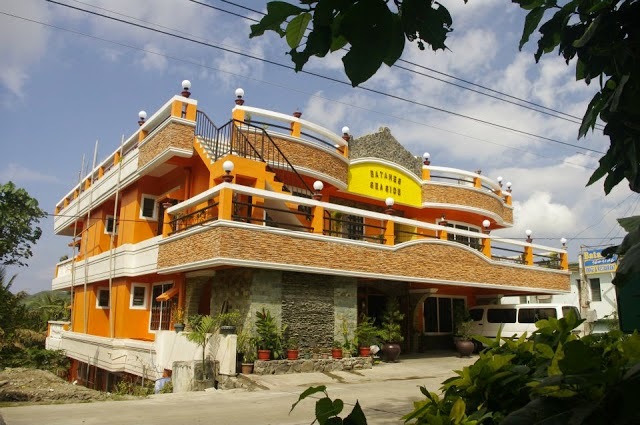 Batanes Seaside Lodge offers fully air-conditioned rooms for family, double and single occupancy. Each room has Cable TV, Free Wifi, Hot and Cold shower, among others. You may contact them at 0921 2290120. Last on our bucket list is Amboy Hometel. It is a few steps away from the beautiful beach of Chanarian. Amboy Hometel is like a big house that turns into inn. It has rooms in different categories. Their amenities include air-conditioned room, mini resto, green garden, among others. You can contact them at 09209103492. Other cheap Lodge and Inn include Ivatan Lodge, Shanedel's Inn ans Cafe, Pension Ivatan and Marfel's Lodge. If you want to save more money, you con consider staying in a Homestay. Or probably, if you know someone in Batanes, you can ask if you could stay with them. For sure, it makes your stay in Batanes cheaper.